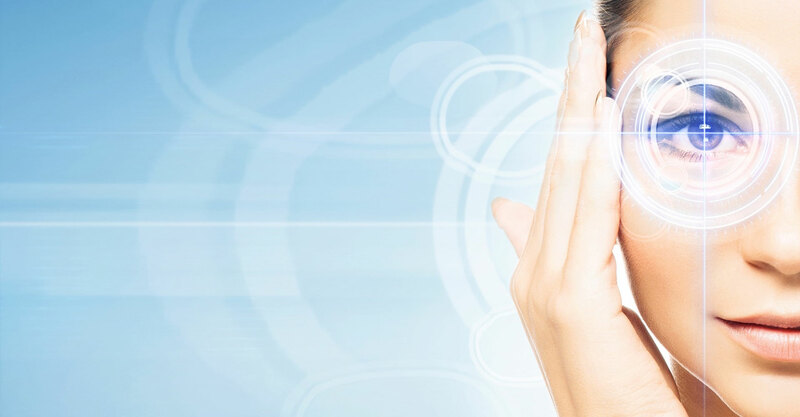 In young people usually the vitreous gel is homogeneous, dense and compact. However, due to aging or oxidative phenomena, the vitreous body can undergo a degenerative process, with an alteration of the equilibrium between the fibrous component and the aqueous component. 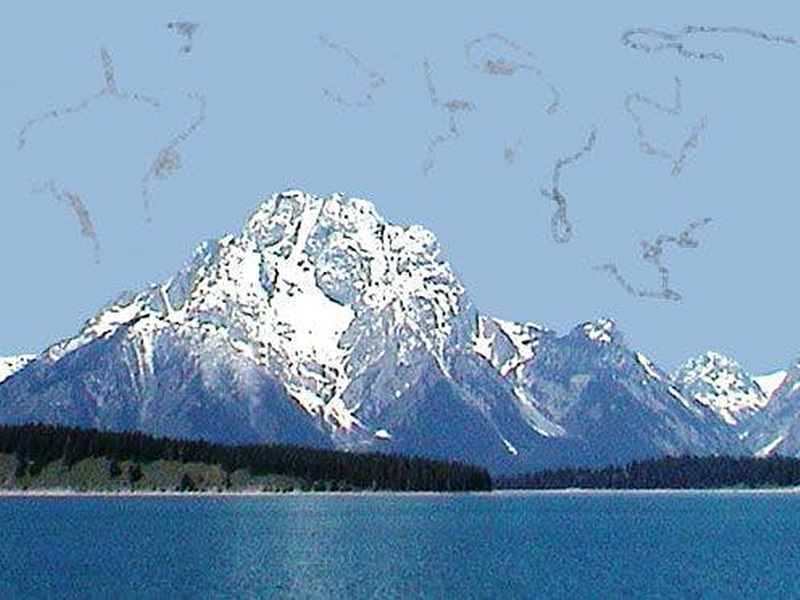 Myodesopsies or “floaters” are visual disturbances characterized by the sensation of circumscribed obscuration of the visual field. They are characterized by some vitreous proteins, no longer transparent but visible, that float in the vitreous in front of the retina. 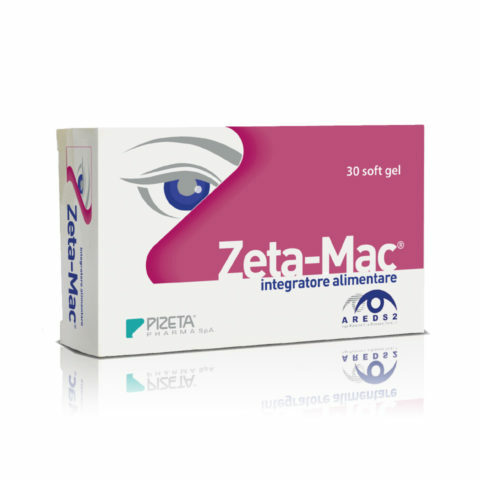 When in presence of this problem, a micronutrient intake is recommended to ensure a good integration of the vitreous body matrix and an improvement of the oxidative state of the subject. 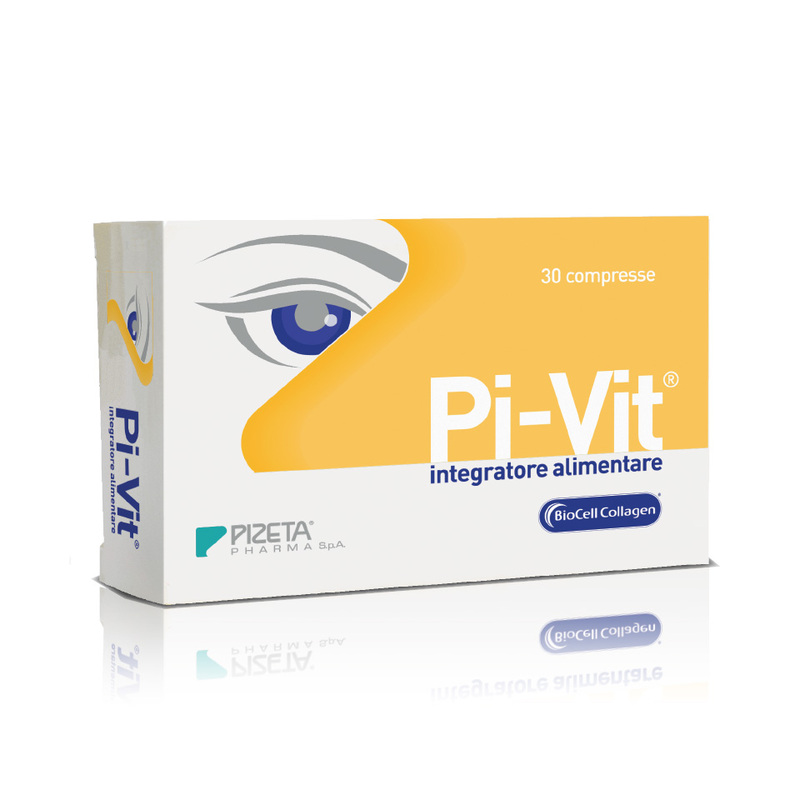 Pi-Vit contributes to the physiological maintenance of the vitreous body, and it fights the oxidative and degenerative phenomena that may affect it. It contains low molecular weight hydrolyzed collagen, therefore easily absorbed by the body, and hyaluronic acid. These elements are naturally present in the connective tissue, and useful for the maintenance of its structure. MAGNESIUM AND VITAMIN B6: contribute to the metabolism of glycogen, and to the normal electrolyte balance. VITAMIN E and VITIS VINIFERA: they are useful to fight oxidative phenomena. GLUCOSAMINE: useful to stimulate the metabolism of the connective cells. HYALURONIC SODIUM: useful to maintain an appropriate hydration, turgidity, plasticity and viscosity of connective tissues. The degenerative process leading to the appearance of myodesopsies can be delayed. Drink a lot of water throughout the day, maintaining proper hydration. Avoid exposing to sunlight without proper protection. Always use sunglasses and UV-A and UV-B lenses. 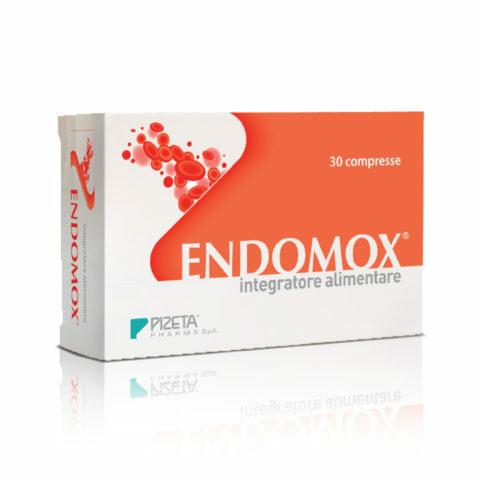 Food supplement adjuvant in favoring the physiological function and integrity of the vascular endothelium.